South Africa has already won the freedom series. India has lost their first test series at the start of a new year and Virat Kohli as a captain also has lost his first ever test series at Centurion. On a heavy note, India was expected to give a better fight but conditions got better for them and India did not perform well according to the demands. The batsman of Indian cricket team certainly did not bat up to the expectations of the team management. While there was a decent performance from the bowlers, batsmen failed to make an impression besides Virat Kohli's 153 in the second match. South Africa defeated India by 135 runs in the second test match at Centurion. 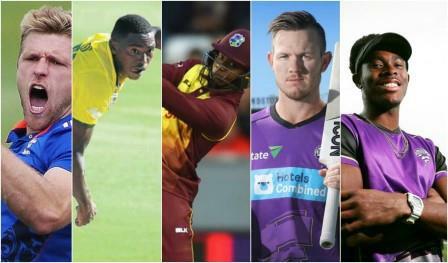 Circle Of Cricket brings out 5 changes that India should make in the last test match keeping in mind the form and skills to avoid a whitewash. There should be no question raised over Bhuvneshwar's inclusion over Ishant Sharma as Ishant did not perform well up to why he was called for, after playing 80 test matches for your nation he does not know how to bowl in different conditions and whereas Bhuvi was the one who really performed well for his team with taking six wickets in the first test match and playing 127 deliveries in the first innings of the match. 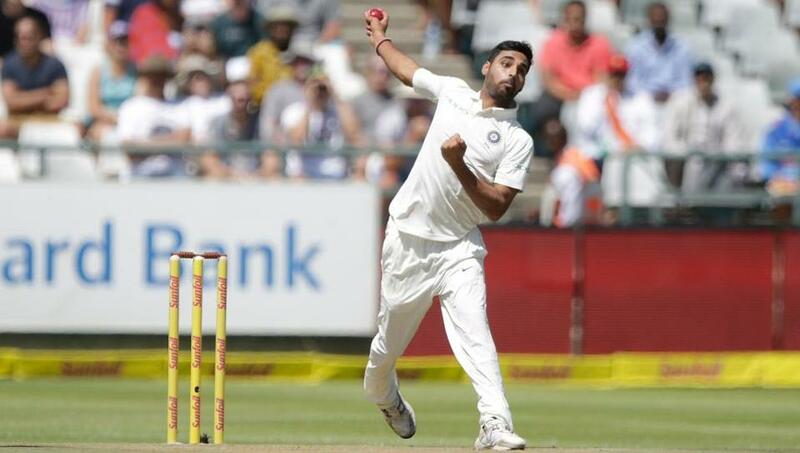 Bhuvneshwar is a very good frontline bowlers who can provide you with wickets and he has already shown that in the opening test at Cape Town. 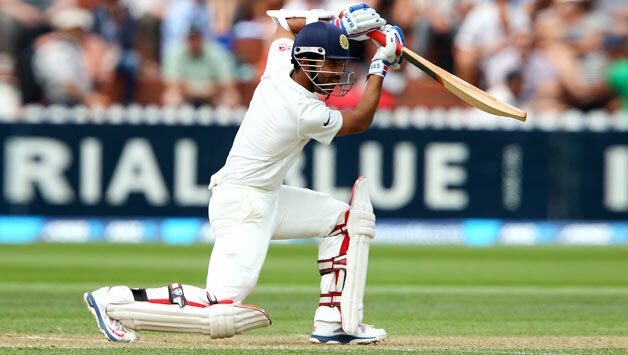 The vice-captain needs to save his team from a whitewash and to do so India has to bring Rahane on the field not just because he is an experienced batsman but he has an exceptional record at South Africa in test matches. Rohit Sharma has not really clicked in the middle which only leaves Virat with one option that is Ajinkya Rahane who can play big innings like he has played before. 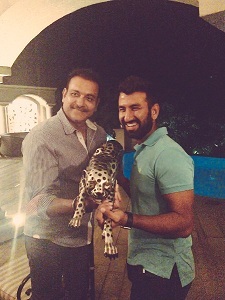 India wants some middle order player who can stick in between with the lower order to score runs. India might play with the left arm spinner in the last test and give rest to the off-spinner to experiment different conditions at Johannesburg. 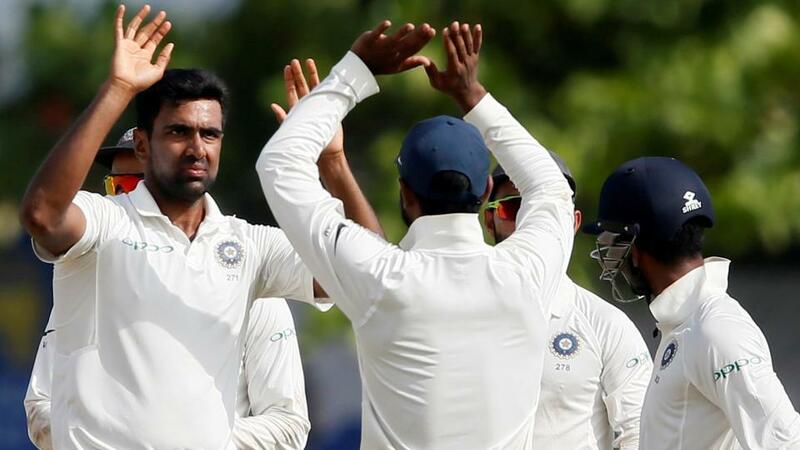 South Africa has mostly right-hand batsmen in their squad and bringing Ravindra Jadeja over Ravi Ashwin can be more beneficial as he has slightly better test average than Ashwin so India should go for the left-arm spinner and rest Ashwin for the last test match on 24th January. 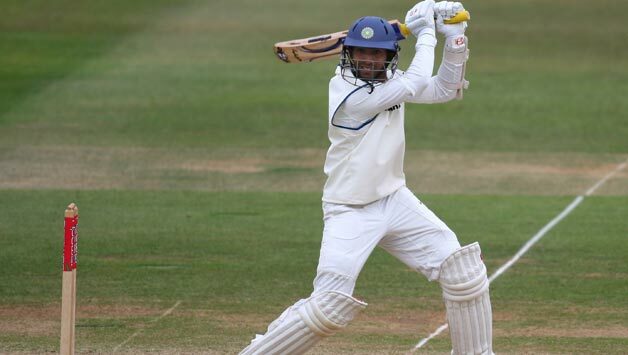 Wriddhiman Saha who has been ruled out of the test series due to Hamstring Injury that gives Karthik an opportunity to play the role of wicket-keeper in the last test match. Indian cricket will be hoping Dinesh Karthik to play accordingly and sensible Cricket as he played his last test match in 2010 that too against Bangladesh. This test will be a challenge for him because he last wore his white jersey eight years ago. 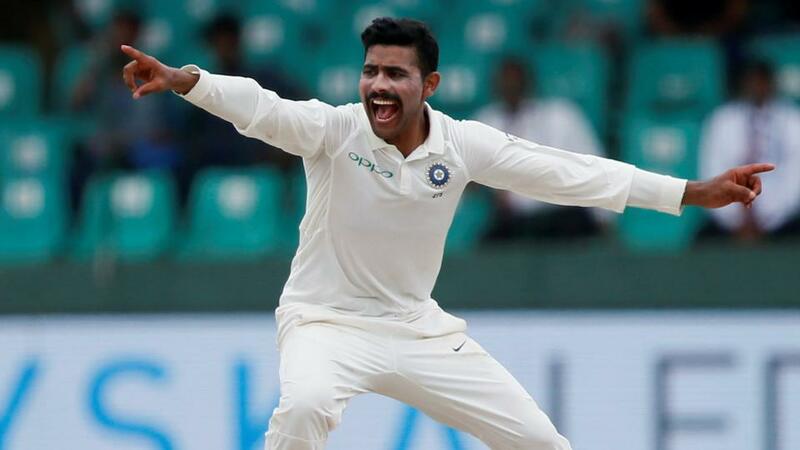 Umesh Yadav might be seen replacing Mohammad Shami for pace because Shami's pace bowling has not paid him off in this test series except some few wickets. 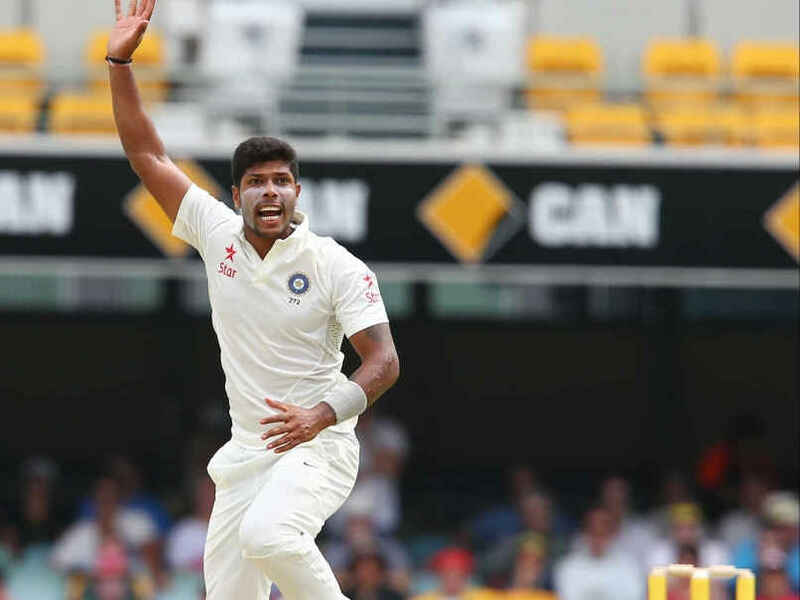 Umesh who is charged and energetic can provide some extra bounce and little bounce on a fast running pitch. He has taken wickets for team India and helped to break partnership in winning matches for his nation. Shami who is been playing test matches might be rested for the last match at Johannesburg. Lack of intent from team Indian is surely the reason behind India's defeat but these changes in the playing XI in next test match can surely avoid whitewash for India against South Africa on their home turf.